Warren G. Ellis, of Norwell. 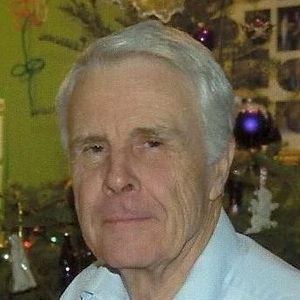 Died on April 10, 2019 at Seasons Hospice in Milton after a brief illness. Born in Fall River to the late Gordon and Doris (Carr) Ellis, Warren attended Newton High School and was a graduate of Northeastern University. He is survived by his wife of 32 years Norma-Jean (Gammell) Ellis. Mr. Ellis was a self-employed General Contractor. He enjoyed woodworking, spending time at the gun club, taking long walks and traveling with his wife Norma-Jean. Warren was the father of Scott Ellis of CO and Steven Ellis of TX. He was the brother of Glenn Ellis of Waltham. He leaves behind five grandchildren, Andrew Ellis, Brendan Ellis, Breanna Ellis, Michaela Ellis, Aiden Ellis and several nieces and nephews. The family welcomes friends and loved ones to celebrate his life on Thursday April 18, 2019 from 5:00 PM to 8:00 PM at the Magoun-Biggins Funeral Home, 135 Union Street Rockland, MA. A Funeral Service will be held on Friday April 19, 2019 at 10:00 AM at the funeral home. Burial will follow at Mt. Vernon Cemetery in Abington. In lieu of flowers donations may be made to Seasons Hospice, 597 Randolph Ave., Milton, MA 02186. Add your thoughts, prayers or a condolence to Warren's guestbook. 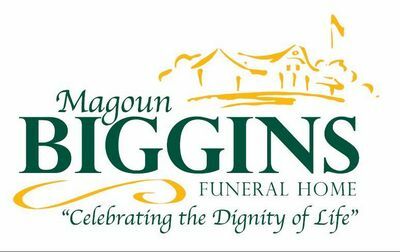 Your inquiry has been forwarded to Magoun-Biggins Funeral Home.